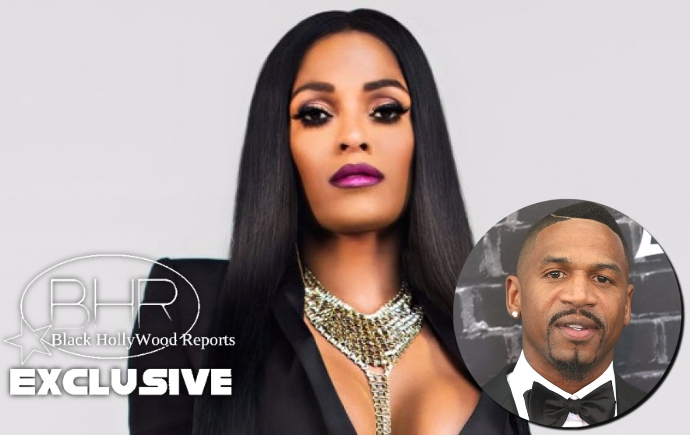 BHR Hollywood Reports........Joseline Hernandez finally won the battle to get Stevie J to admit he's the father of her soon-to-be-born daughter, Bonnie Bella, but now she doesn't want him anywhere near the baby girl. In court papers filed this week, the Puerto Rican Princess said after Stevie’s mental abuse and financial and emotional abandonment during her pregnancy, having him by her side for the birth would stress her out and potentially hurt their little girl. 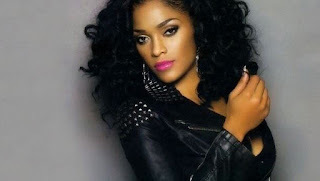 petitioner while giving birth,” Joseline’s court papers. “She is giving birth to her first child and will be under great physical and mental strain during the delivery. She even included a letter from her nurse midwife, saying that only members of Joseline’s medical team would be allowed to be there for the birth, and they can’t accommodate “unwanted visitors” – even if it is the baby’s father. 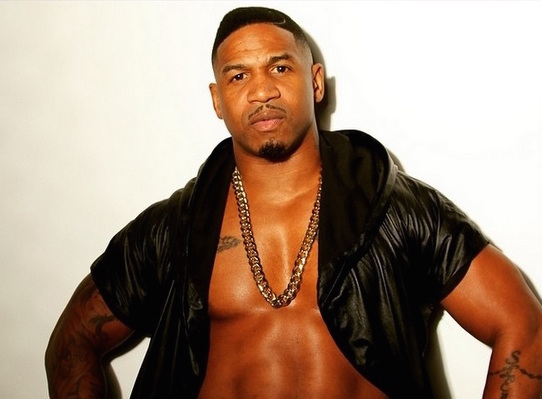 Joseline also revealed that she left Stevie because of his out of control drug use and was fed up of being controlled by him.